Super-absorbent disposable pads are specially designed for use with the Joybies Piddle Pants™ washable dog diaper liner pocket which holds them. 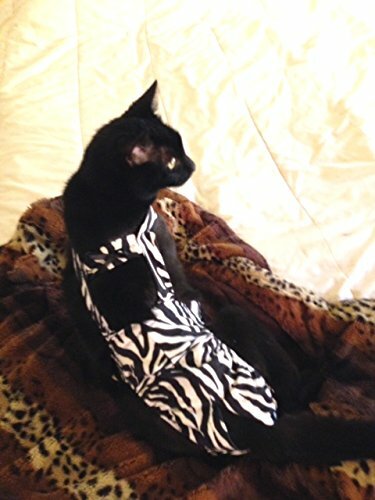 These pads may be folded over and inserted into the inner liner of Joybies Piddle Pants , or can be cut smaller to preferred size for your pet’s needs. Usual shipping time is 2 – 4 weeks! Messaging us through PayPal will delay your order. 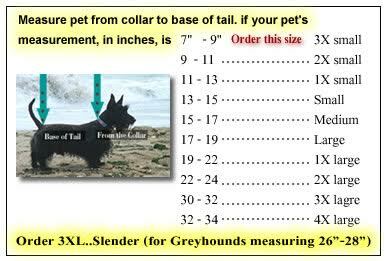 Using a tape measure (not a ruler), measure carefully along spine, from back of neck where a collar would sit to the base of tail, while pet is held standing still on all fours. Be as precise as possible and try a re-measure. If your pet measures within a border of two sizes, choose the larger size if your pet is chubby; choose the smaller size if your pet is thin. 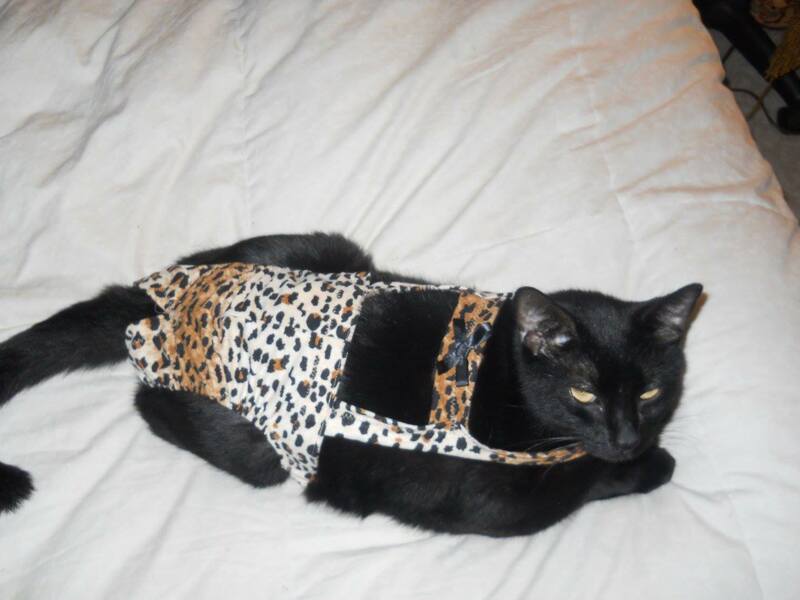 The Joybies Piddle Pants™ must be a snug fit so please do not "oversize" and order too large a size. Please note - refunds are for defective garments only. This is a patented product. 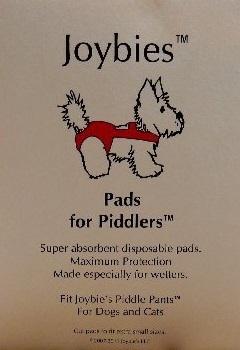 Joybies™ – Home of the World Famous Piddle Pants™!